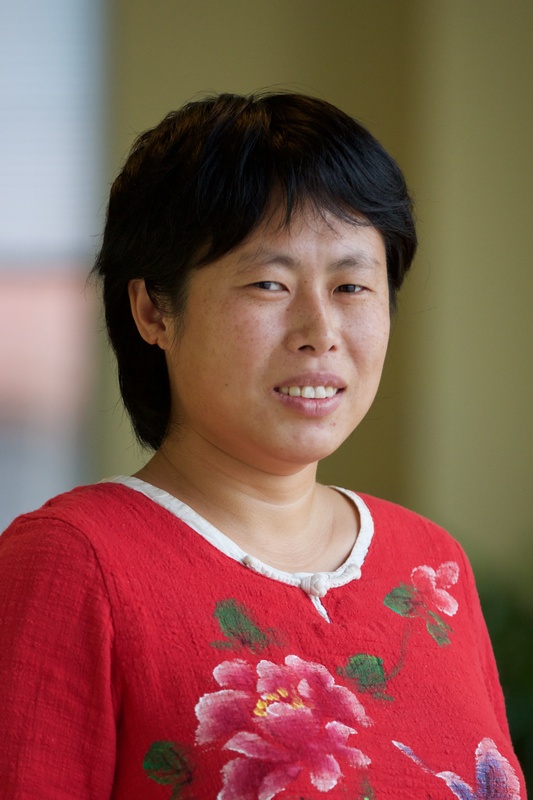 Jiao is an Associate with WRI’s China Water Team. She leads the development of Aqueduct China: Baseline Water Stress, a water stress mapping tool and its applications based on geospatial and statistical analysis. Jiao has worked with government, academia, business, and fellow NGOs to apply Aqueduct China to quantify and better understand water risk in China, and provide recommendations to decision makers. She has published several blog articles. Her work has appeared in multiple media outlets including UN-Water, China Policy Institute, China dialogue, TASS and Caixin. She also supports the development of a water risk mapping tool for Ethiopia. "Decoupling between water use and thermoelectric power generation growth in China." By Zhang Jiao, Zhong Jiao, Wang Jiao. Nature Energy 3 (2018): 792-799 DOI: 10.1038/s41560-018-0236-7. "Virtual scarce water embodied in inter-provincial electricity transmission in China." By Zhang Jiao, Zhong Jiao, Liang Jiao, Sanders Jiao, Wang Jiao. Applied Energy 187 (2017): 438-448 DOI: 10.1016/j.apenergy.2016.11.052.